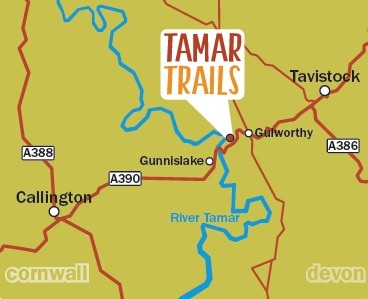 Welcome to Tamar Trails Centre – a new multi-activity adventure centre in the Tamar Valley on the Devon and Cornwall border. 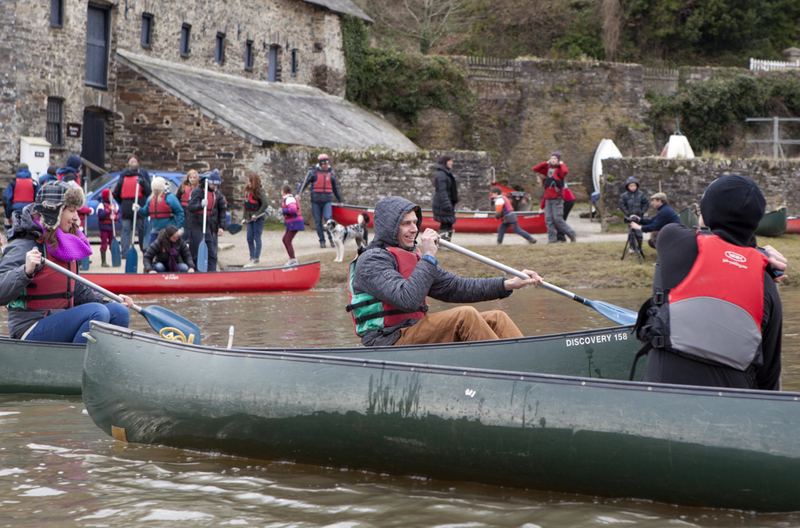 This activity centre near Tavistock and Gunnislake incorporates Treesurfers and Canoe Tamar which have operated from the site at Gulworthy for several years. Its central location between Tavistock and Gunnislake means this adventure centre is a perfect outdoor activity hub for locals and holidaymakers visiting from all over Devon and Cornwall. 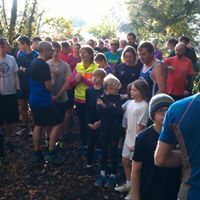 The awe-inspiring venue is in the upper reaches of the heavily wooded Tamar Valley. As well as on site activities, the adventure centre is also the access point for over 25kms of walking and mountain biking trails through forests and the Tamar Valley Mining Heritage, which is part of the Cornwall and West Devon Mining LandscapeWorld Heritage Site. There is no shortage of activities and things to do. 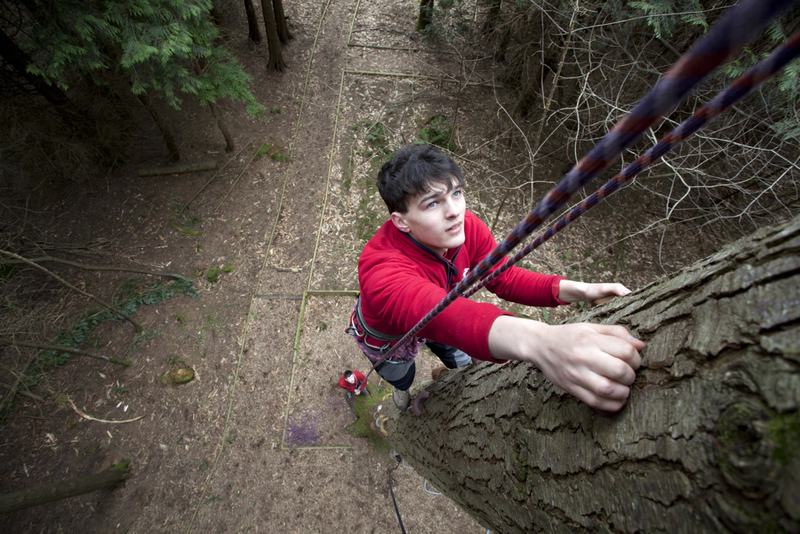 This adventure centre offers a range of activities for individuals, families and groups of all sizes. Visitors can explore the area on land, water and in the trees. 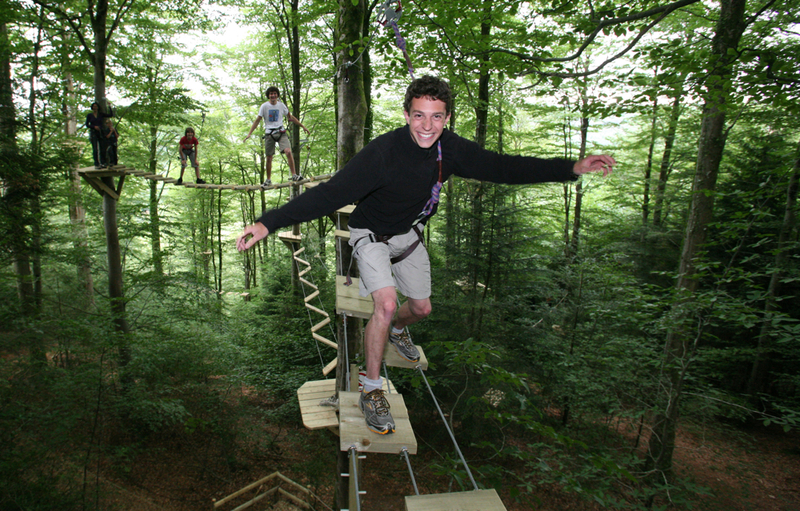 Walking, mountain biking, canoeing, zip wire rides, high ropes, archery and bushcraft sessions await adventurous visitors to this Tamar Valley adventure centre. 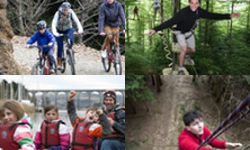 The Tamar Trails activity centre is perfect for families who want to get outdoors and enjoy the scenery. There is plenty of parking on site, plus a visitor centre where guests can learn about the unique history of the Tamar Valley and the mining landscape. There is also an on-site cafe where adventure centre visitors can enjoy lunch, snacks and hot drinks between their activity sessions and explorations. If you like the outdoors and are looking for things to do in the Tamar Valley between Devon and Cornwall, you will not be disappointed. Please visit us soon.